If the movie Jerry McGuire had been about dessert rather than sports, perhaps Renée Zellweger's memorable line would have been "You had me at pie". 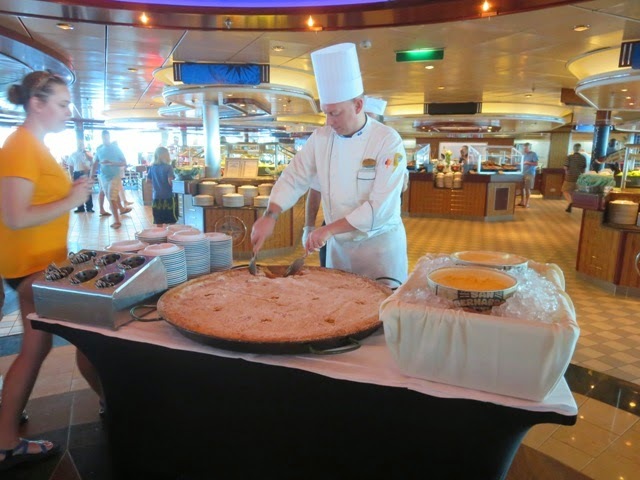 That is exactly what came into my mind when we were offered a slice on a recent Royal Caribbean cruise. Apple pie can be hard to get just right but it was delicious!